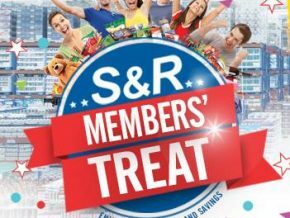 S&R members, heads up! 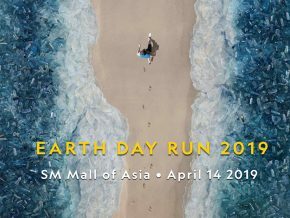 Our favorite exclusive shopping place is holding another members’ treat happening this March 29 to April 2 from 8:00 am to 9:00 pm. 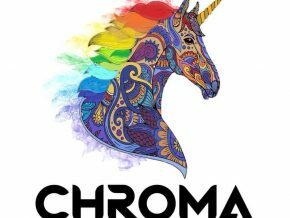 Tons of household products, food, and other exciting treats await you as you get those shopping carts ready and score selected Buy 1 Take 1 products! 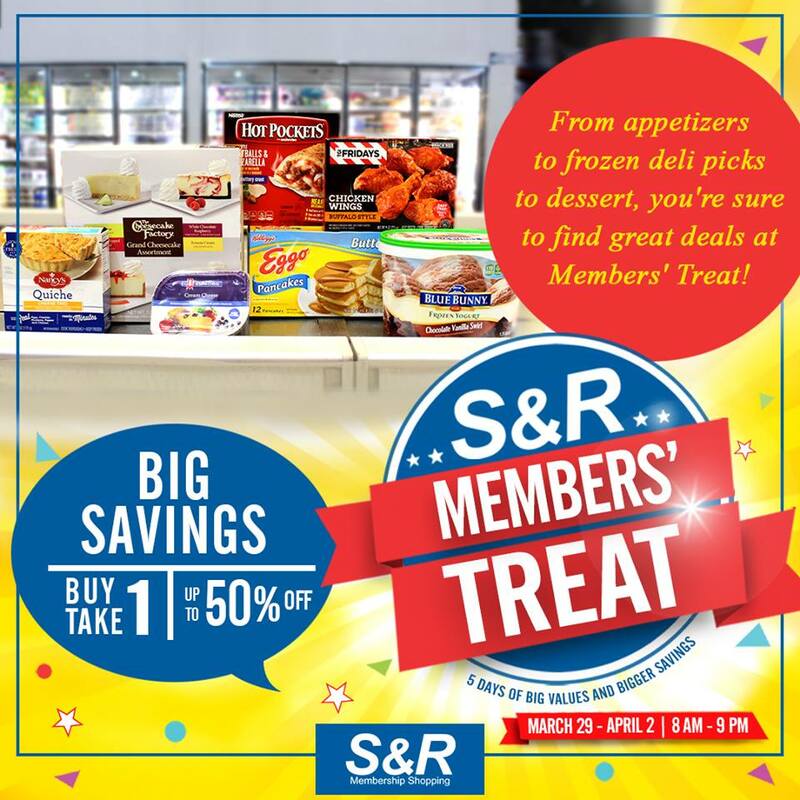 Find deals worth about a 50% discount so hurry and grab your shopping buddy to the nearest S&R branch near you. 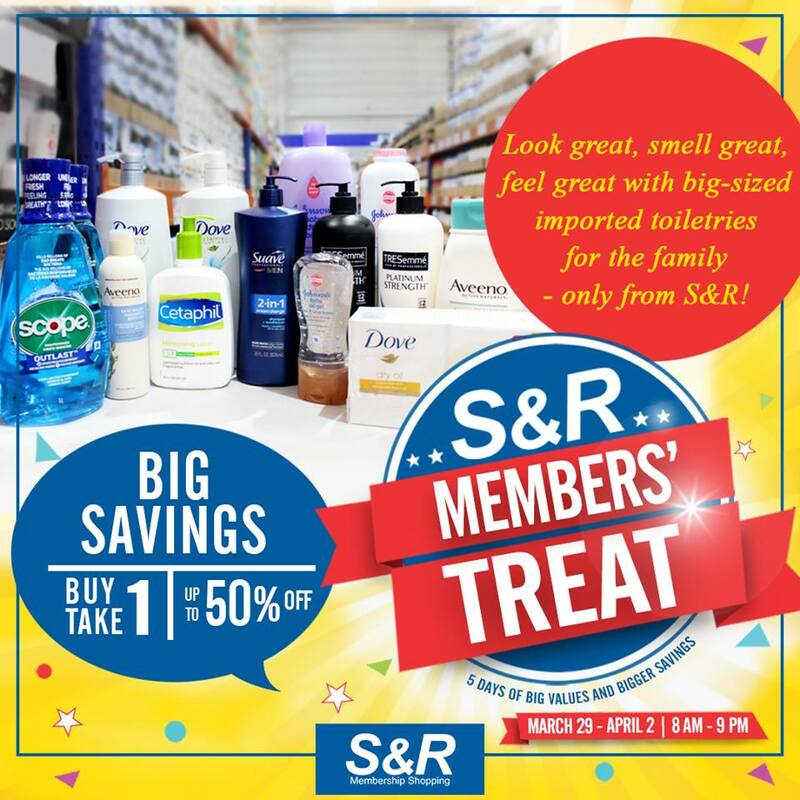 Another good news: aside from the goodies you can shop for a lower price, S&R members can also get as low as P4 off per liter of gasoline and P3 off per liter of diesel in UniOil branches! 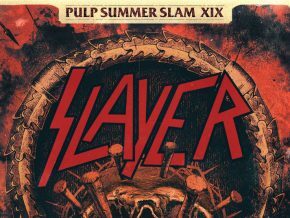 What a great day to be an S&R member, right? 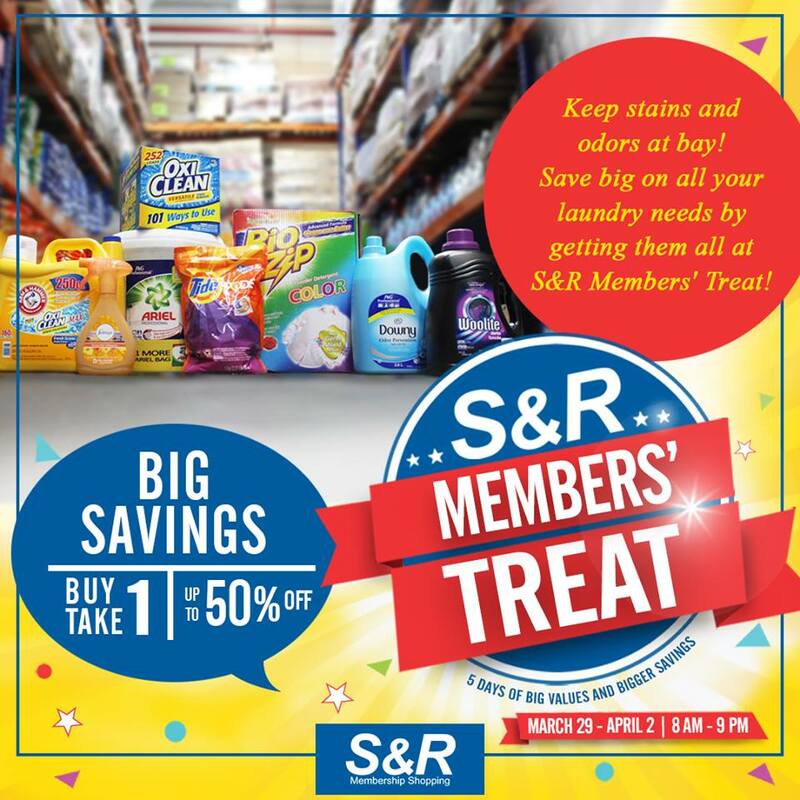 Visit the S&R branches near you and have a fun-filled shopping experience!